Nestled among the Christmas trees in Manvel, Texas sits the barn at Holiday Acres. 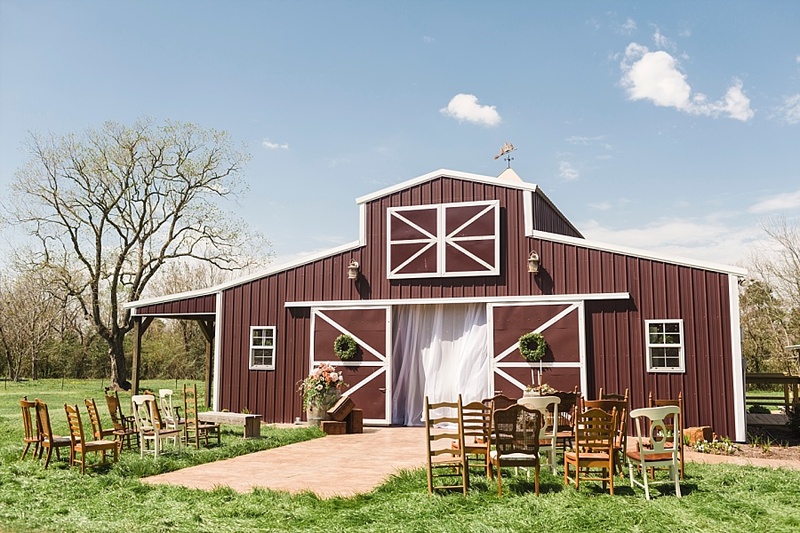 This rustic wedding and event venue is the perfect place for a smaller, more intimate wedding with loads of charm and a country-type feel. 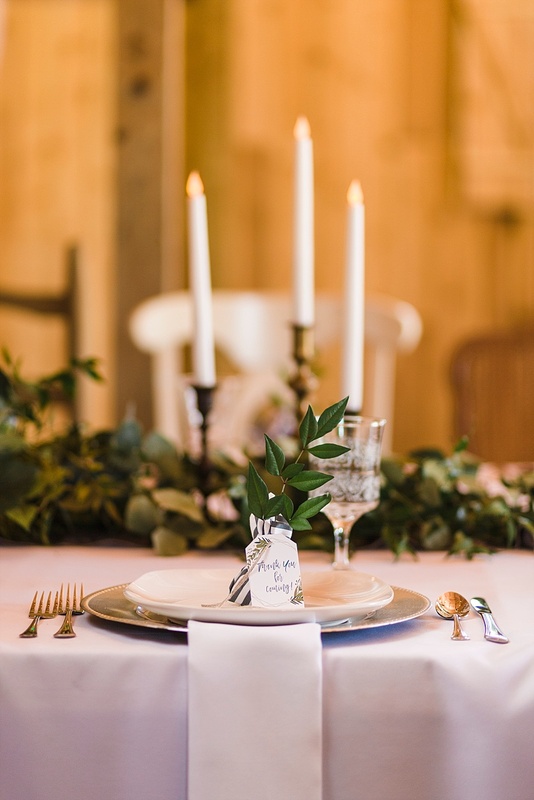 After running a successful tree farm for many years, the family decided to open up the barn and pavilion as another option for local Brazoria County couples to get married at. 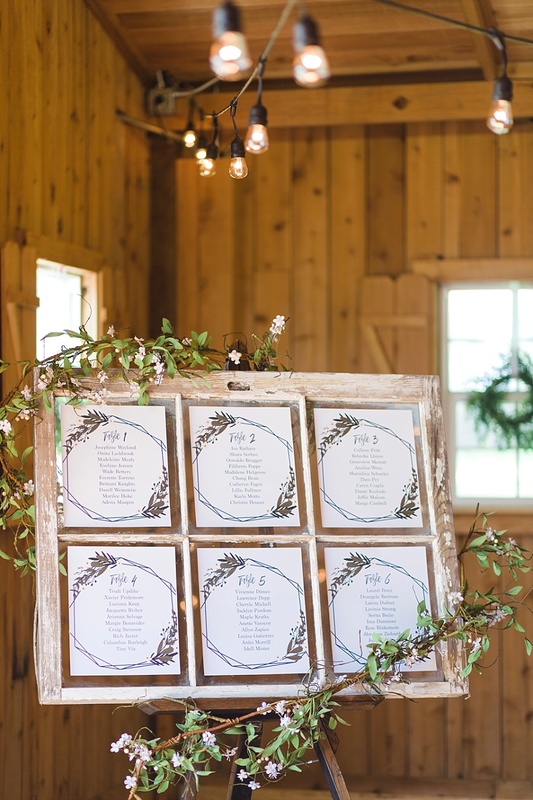 Here’s a look at one event there that shows how you can take an overtly rustic venue and make it upscale and modern. If you’d like Stacy Anderson Photography to photograph your wedding, request a free consultation today!